Time again for the Friday Five! 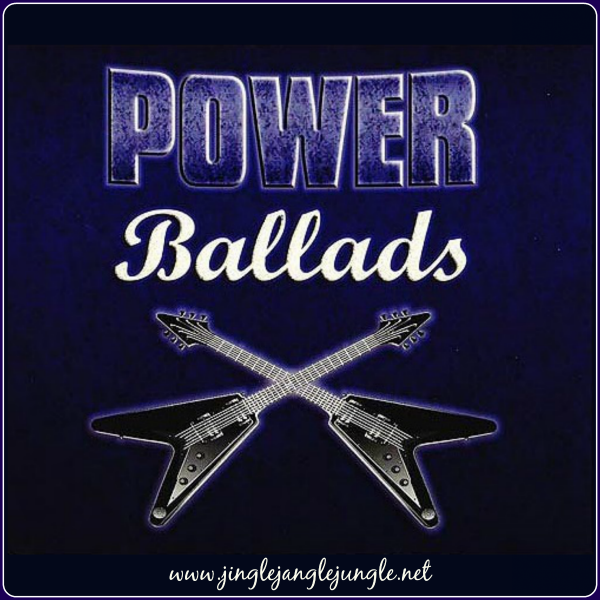 Today we’re going to take a look/listen to power ballads performed by men. Last week, if you recall, we talked about Female Power Ballads. 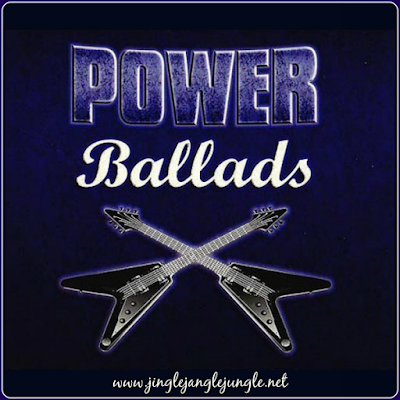 A Power ballad is a type of song typically characterized by having a slow tempo, long voiced notes, electric and/or acoustic guitars, and less emphasized percussion and bass. 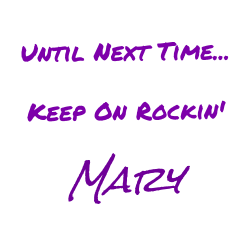 Some sections of the song may include strong percussion and bass that are more typical of the hard rock and heavy metal genres for increased emotional effect, and often the electric guitar comes back in the song's climax. Common power ballad themes include (but are not limited to) emotional heartache, need, love and loss. What are some of your favorite power ballads that are sung by men or male fronted bands? Don’t forget to check out the playlist that goes with this post.